Comecer will be present at the ISPE – Biotechnology 2013 Conference. 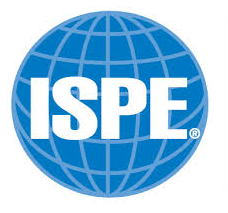 Be part of the ISPE Biotechnology Conference! Comecer will be in Booth #8.